At a high-profile launch event in New York, Samsung took the wraps off its much-leaked, next-generation Note device. 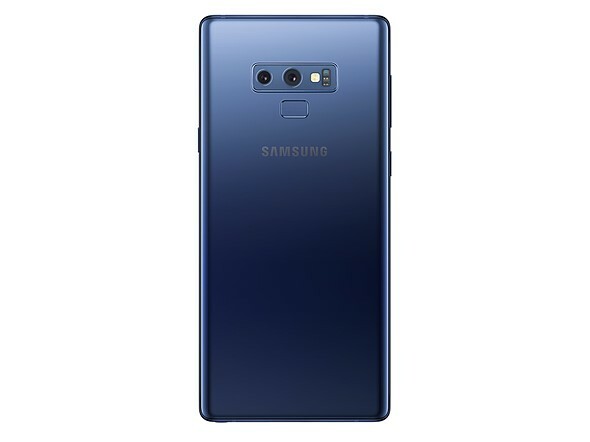 The Galaxy Note 9 borrows the S9+'s 12MP dual-aperture dual-cam, with OIS in both rear cameras and an emphasis on AI-enhanced shooting modes. It's roughly the same size as its predecessor, though its 6.4" Super AMOLED "Infinity Display" is a touch larger than the Note 8's. Both rear cameras offer 12MP resolution – a wide-angle camera with F1.5/2.4 variable aperture, and a telephoto camera with F2.4 fixed aperture. An 8MP F1.7 front-facing camera is also on board. Samsung's camera app uses an AI-powered Scene Optimizer to identify subjects and sort images into one of 20 categories. The camera will also alert the user with a notification if it detects that a "flawed" image has been taken – too blurry, backlit or marred by a smudged lens. One of the Note 9's headline features is the option for massive built-in storage capacity: either 128GB or 512GB. Both options are expandable via MicroSD. The S Pen stylus also gets a revamp, with Bluetooth Low-Energy support which allows it to act as a remote shutter for the camera. A 4000 mAh battery claims all-day performance, with a "Water Carbon Cooling system" and real-time performance adjustments to prevent... well, we know what can happen. 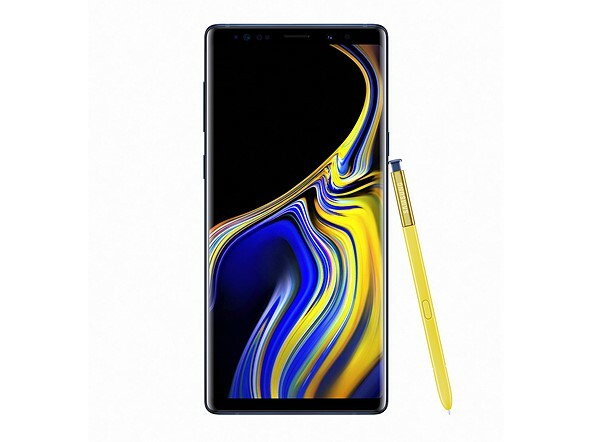 The Samsung Galaxy Note 9 goes on sale August 24th – a 128GB model will cost $1000 and the 512GB version will sell for $1250.